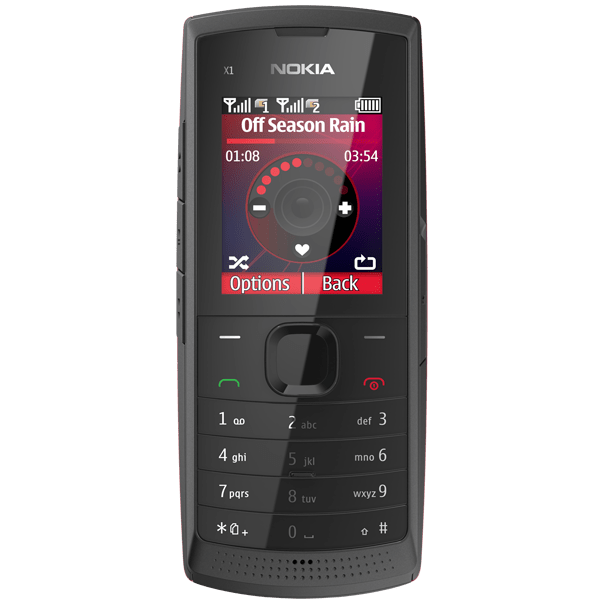 The Nokia X1-01 is a Dual SIM GSM Phone with music capabilities. The device has 1.8 inch TFT display with 128×160 pixels screen resolution. Cool.. liking the dual thing and i think it is high time phone manufacturers open the market of high-end dual SIM phones. Smart phone users would love it. I tend to believe that the high end users have the need for Dual Sim card phones than the low end users. 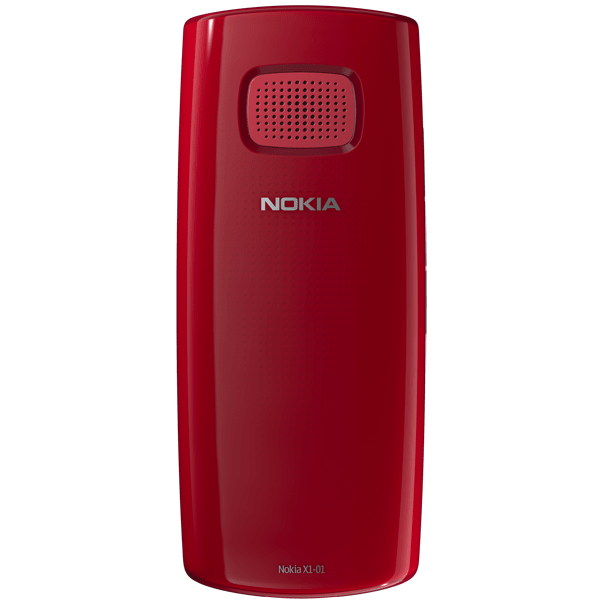 If you were once a fan of Nokia1100, then this phone should really work for you. The mulika mwizi ( torch) on the phone would come in hand when Kenyapower throw in your direction Power Supply Management Programme also known as blackouts. Which is the Best University in Kenya? Orange rolls out 3G networks in Uasin Gishu County.